Oscar-winning musician AR Rahman has often given credit to Islam for all that he has accomplished in life. Speaking at the launch of his biography, Notes of a Dream: The Authorized Biography of AR Rahman, he shared how people frequently ask him if converting to Islam would make them successful. He added that his faith has kept him on the right track. “It saves me from many falls because between every prayer there is ‘Oh! I have to do the prayer so I can’t do this mischief’. So the evening prayer is gonna come so then I can’t do.” he said. Before making his debut as a composer in Mani Ratnam’s Roja in 1992, he along with his family adopted Sufi Islam. He then changed his name from Dileep Kumar to AR Rahman. “I never liked my original name, Dileep Kumar. I don’t even know why I hated it. I felt it didn’t match my personality,” he said. 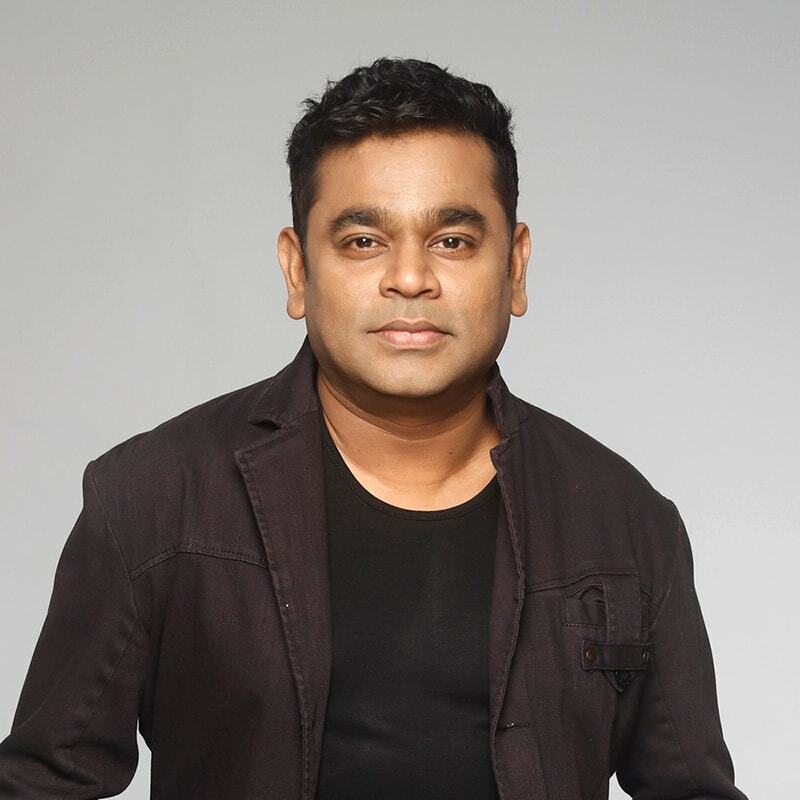 AR Rahman has combined his thoughts and sentiments about the significant times in his life in his biography which is written by Krishna Trilok. The book was launched in Mumbai last week.